WASHINGTON, D.C. -- Ever wonder if alien life exists? Well the CIA declassified hundreds of documents, many from the late 1940s and 1950s, on the agency's investigations into reported UFOs. The agency posted the release on their website in a nod to the hit show "The X-Files." There were two categories placed on the site showing the top documents Agent Fox Mulder would love and the top five documents Agent Dana Scully would love. 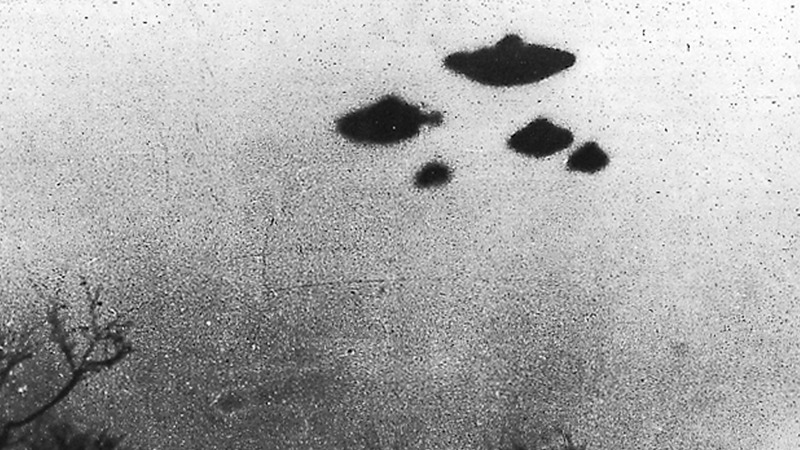 The investigations Mulder would love include several reports of flying saucers over Spain, North Africa and Germany, among other countries. Scully's category includes documents that she could use to prove there are scientific explanations for the UFO sightings. If you want to take a peek at some of the documents or access the CIA's UFO collection, click here www.cia.gov.